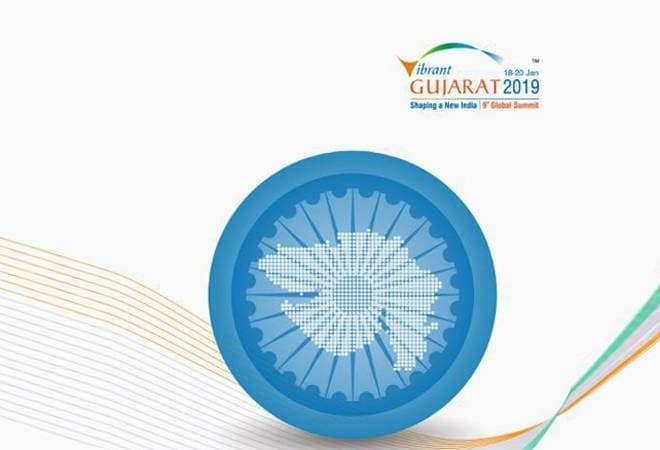 Heads of five countries and over 20,000 national and international delegates are expected to attend the 9th edition of the Vibrant Gujarat Global Summit here between January 18 and 20. Uzbekistan President Shavkat Mirziyoyev, Rwanda President Paul Kagame, Prime Minister of Denmark Lars Lokke Rasmussen, Prime Minister of the Czech Republic Andrej Babis and Prime Minister of Malta Joseph Muscat would be attending the summit, a top state official said here Friday. Besides, 21 ministers from various countries are also coming for the event, Gujarat chief secretary J N Singh said. Vibrant Gujarat Summits were initiated by Narendra Modi in 2003 when he was chief minister to attract investment to the state. Unlike past summits, the United States and the United Kingdom won't be associating themselves with the event as `Partner Countries' this time, Singh said. Prime Minister Narendra Modi would inaugurate the biennial summit on January 18 at Mahatma Mandir here. Modi would hold one-to-one meetings with all the heads of countries afterwards. "Apart from them, around 115 delegations from other countries will be here for the summit. Over 20,000 delegates and 26,380 companies have already registered for the three-day event and the number may increase," Singh told reporters. Fifteen countries including Australia, Canada, France and Japan have agreed to be "partner countries". "Though the US is not there, two of its trade organisations -- US-India Strategic Partnership Forum and US-India Business Council -- are coming," said Singh. The Indian business tycoons who are expected to attend the summit include Mukesh Ambani, Uday Kotak, Kumar Mangalam Birla, Gautam Adani, Adi Godrej and Pankaj Patel, Singh said. CEOs and top executives of global companies like BASF, DP World, Suzuki, Vanguard and Maersk would also be present, he said. Some of the major events during the three-day summit include a `roundtable interaction' with the heads of global funds, 'Africa Day' and an MSME Convention. "The Africa Day event is a new feature. It will provide a platform for global leaders to discuss opportunities for strategic partnerships, trade and investment between India and Africa," the chief secretary said. "Prime minister Modi will have a round table with heads of global sovereign wealth funds, pension funds and institutional investors on an inaugural day," Singh said.